Syria: Who Are Syria’s Main Trade Partners? Iran? Russia? No! During the past 7 years of the Syrian crisis aka War of Terror waged by NATO and Co., the Syrian Arab Republic naturally resorted to its strategic allies, then partners, then friends, to keep the business sector functioning in order to preserve the country from becoming a fail state. 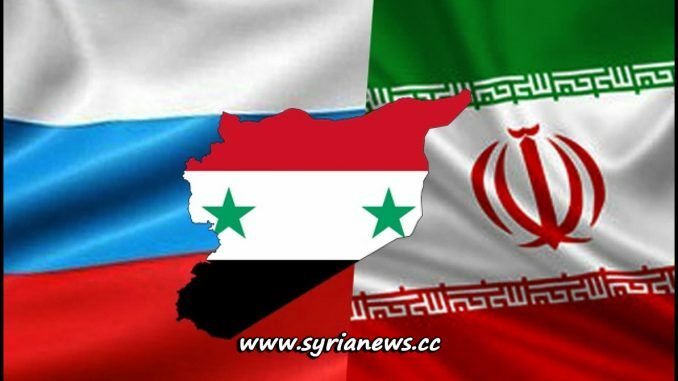 First of all, an overview in regards to Russia and Iran’s relations with Syria.